The multipurpose cleaners widely used for windows and kitchen items have 2-butoxyethanol, the ingredient that gives cleaners their distinct smell. Many products don’t list this harmful chemical on the label because they are not legally required to do so. Side effects include breathing problems, low blood pressure, lowered levels of hemoglobin (the substance in the blood that carries oxygen to organs of the body), blood in the urine, and metabolic acidosis (high levels of acid in the body), according to the Agency for Toxic Substances and Disease Registry. “Antibacterial” only sounds like a good product but it’s the triclosan component in the soap that causes problems. The Food and Drug Administration (FDA) says that animal studies have shown triclosan, which is also found in certain toothpastes and cosmetics, alters hormone regulation. However, data showing effects in animals does not always predict effects in humans. Other studies in bacteria have raised the possibility that triclosan contributes to making bacteria resistant to antibiotics. The ingredient kills all – bad and good bacteria. 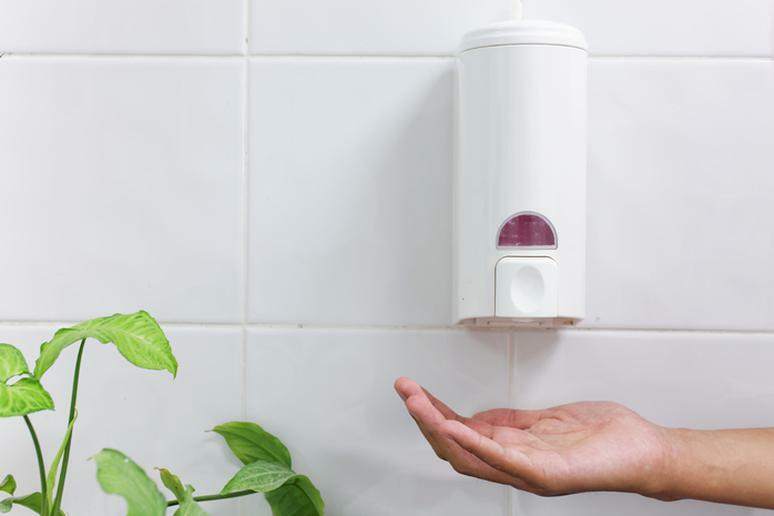 Wash your hands with water and regular soap to prevent the spread of germs, or use natural hand and dish soaps that don’t have triclosan, chlorine, or phosphates in them. 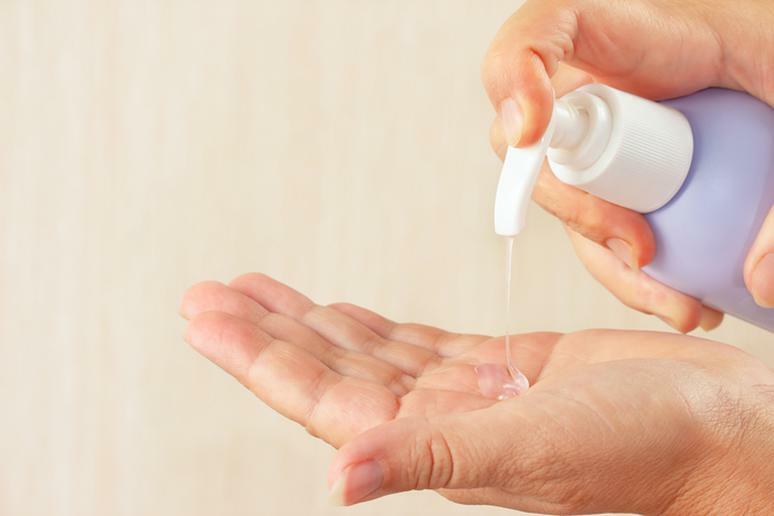 Triclosan is also largely found in hand sanitizers. It has been linked to hormone problems, infertility and early puberty. 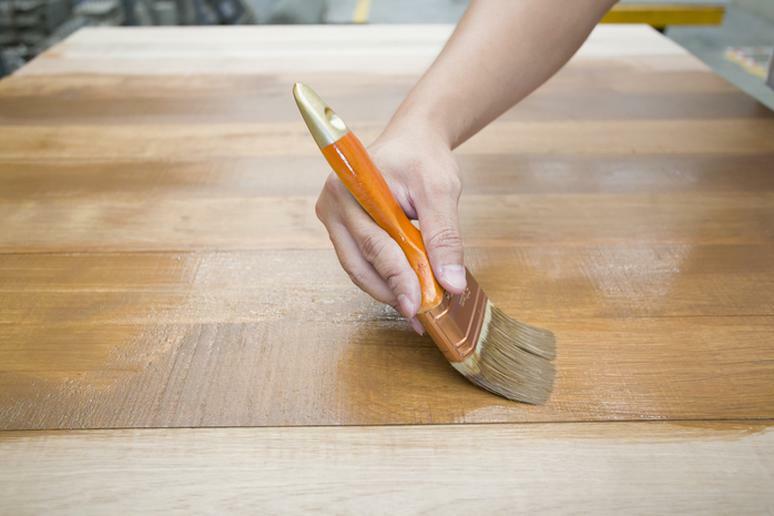 Some manufacturers are replacing the harmful chemical with benzalkonium chloride, which is another antibacterial ingredient. However, it has been shown to aggravate asthma symptoms. 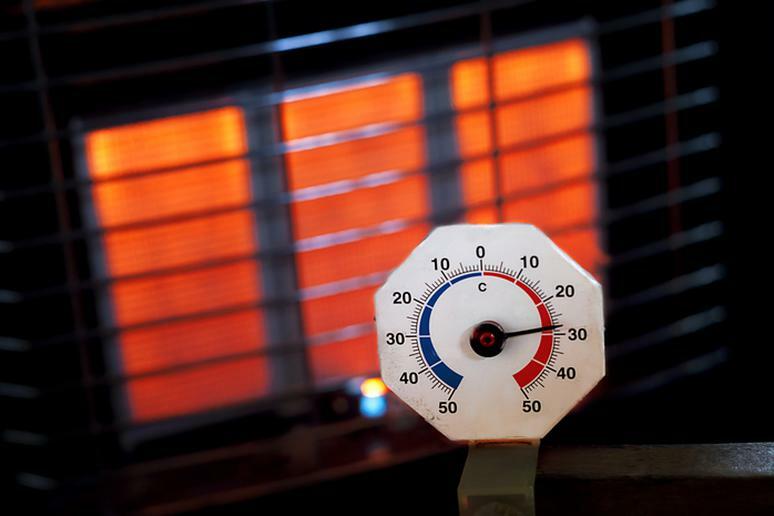 According to the CDC, benzalkonium chloride can cause other health problems. If inhaled, it can lead to sore throat and coughing; it can cause pain, redness, and skin burns; blurred vision and deep burns are possible side effects if it comes in contact with the eyes; and if ingested, it can cause stomach pain, nausea, vomiting, and burning sensations. The hazardous ingredients are cationic, anionic, or non- ionic solutions. If swallowed, cationic detergents can cause nausea, vomiting, shock, convulsions, and coma; non-ionic detergents can irritate skin and eyes, according to the Cleveland Clinic. 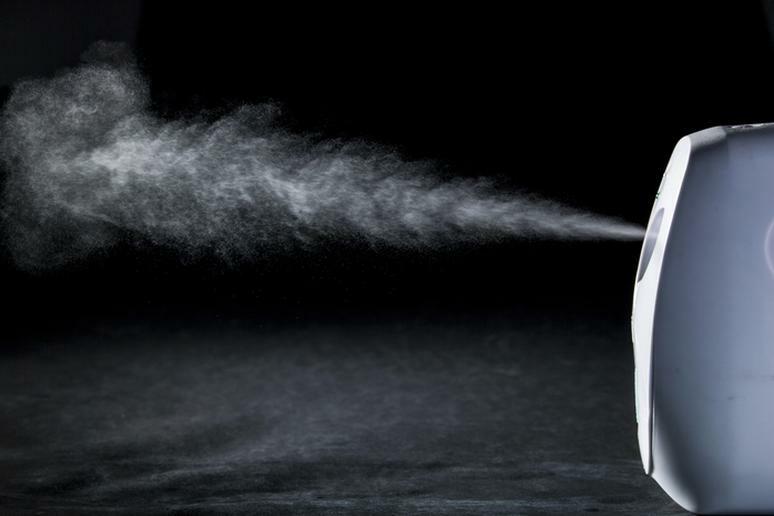 Fumes from some cleaning products may induce asthma in otherwise healthy individuals, the Environmental Working Group says. 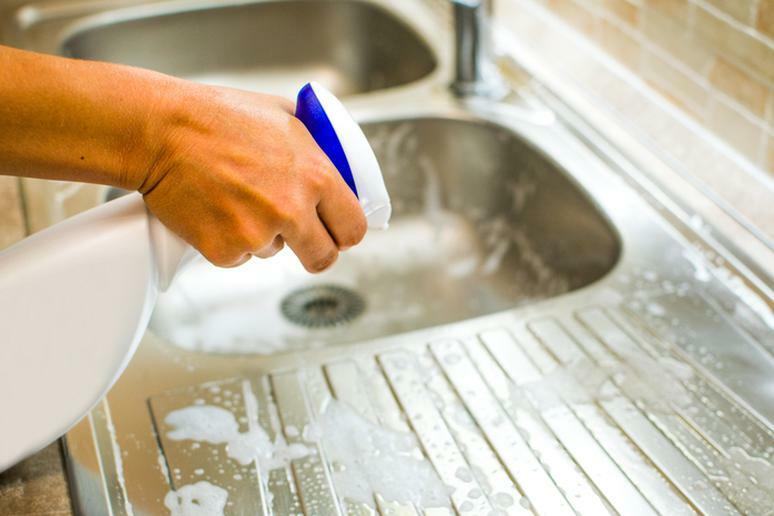 Common cleaning ingredients can be laced with the carcinogenic chemicals. 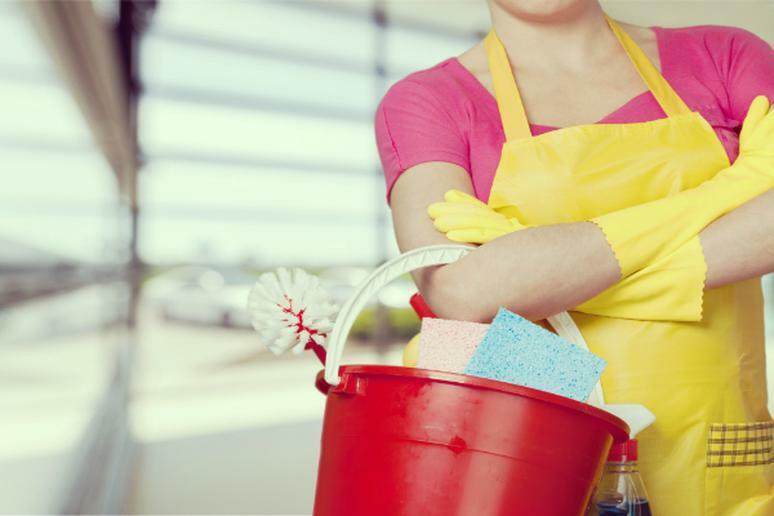 Independent tests have detected their presence in numerous name-brand cleaning supplies. You may have heard of the toxic bisphenol A (BPA) found in plastics? BPA disrupts normal endocrine function, studies have shown. The chemical can have a significant impact on the brain. BPA also messes with hormones even at low doses, a University of Texas study has indicated. Don’t take a chance and switch to glass containers or stainless steel. 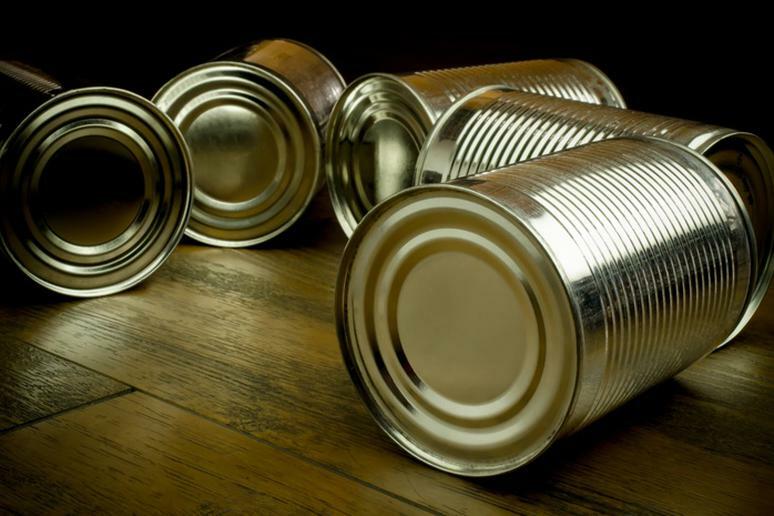 Canned goods are a problem because of the BPA chemical (bisphenol A) in the cans. The chemical is used in the production of polycarbonate plastics and epoxy resins. But studies link it to health problems like diabetes, neurological disorders, and breast and prostate cancers. Because BPA is an unstable compound and is also lipophilic (fat-seeking), it can leach into food products, especially when heated. Non-stick pans and pots are very tempting but can also be harmful. This kind of cookware has been made with chemicals that can be harmful to the liver, thyroid, and immune system in general. The problem is perfluorooctanoic acid (PFOA). Toxicological studies on animals indicate potential developmental, reproductive and systemic effects, according to the EPA. In a retrospective cohort mortality study of more than 6,000 PFOA-exposed employees at one plant, results identified elevated standardized mortality ratios for kidney cancer and a statistically significant increase in diabetes mortality for male workers. Instead, go for stainless steel, glass, ceramic, or iron pots and pans. 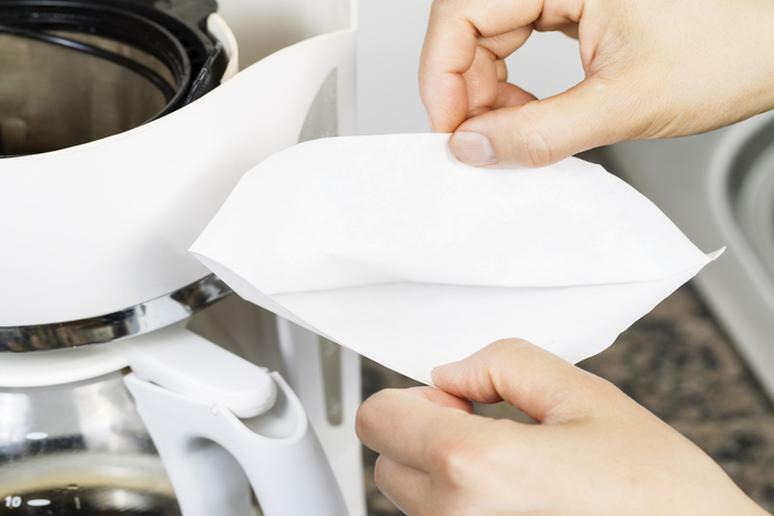 These include chlorinated paper towels, toilet paper, and bleached coffee filters. Long-term exposure to chlorine gas has resulted in respiratory effects among workers, including eye and throat irritation and airflow obstruction, according to the Environment Protection Agency (EPA). Bleached white flour is usually made with benzoyl peroxide, and cake flour is bleached with chlorine dioxide. Both chemicals are considerably bad for you. 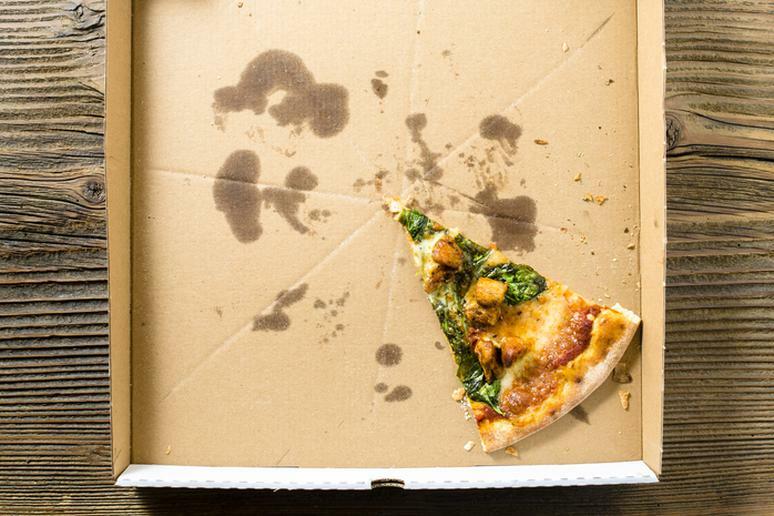 Harmful PFAS chemicals can be founded in many items, including pizza boxes. 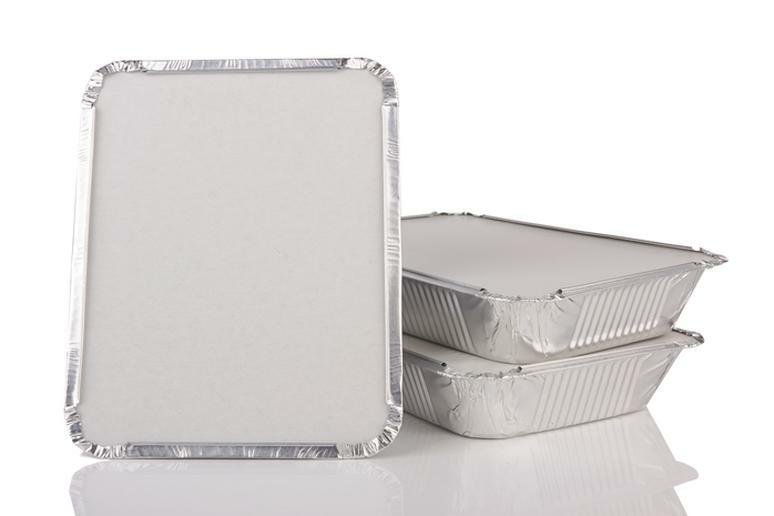 While they are strong enough to keep grease from soaking through, many of the chemicals that make up the box can end up in your body. Studies have found that PFASs can cause cancer and interfere with the immune and reproductive systems in laboratory animals. Put your to-go pizza slice in foil and forget the box. 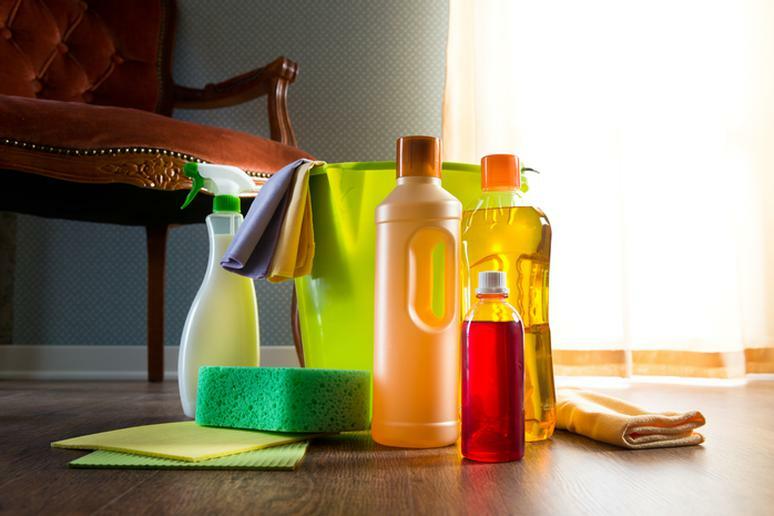 The average home has more than 60 toxic chemicals to which people are exposed on regular basis. The hazardous fumes often come from cleaning products. The most dangerous ones are those that contain chlorine and ammonia because mixing the two creates chloramine, a deadly toxic gas (used as a weapon in World War I). 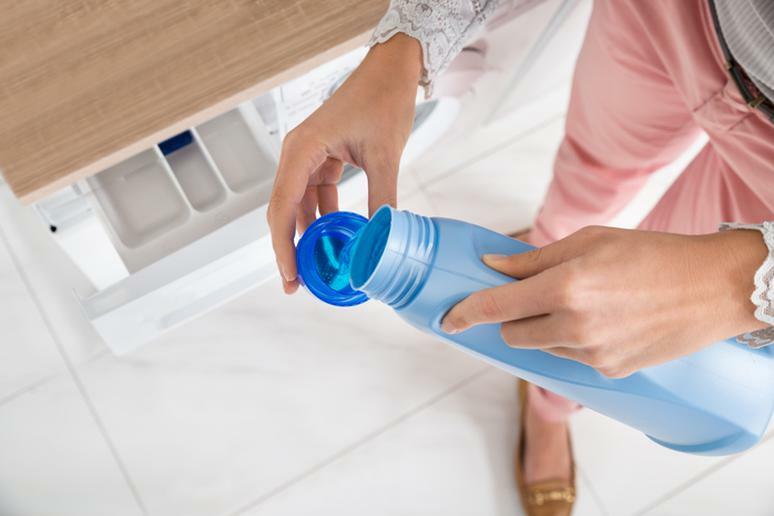 Ingredients in common household products have been linked to asthma, cancer, reproductive disorders, hormone disruption, and neurotoxicity, according to the Environmental Working Group (EWG). 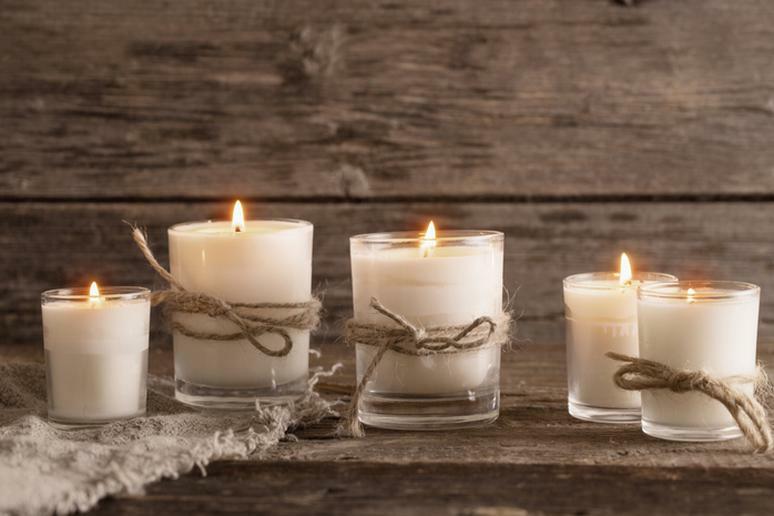 Consider more natural products for cleaning, such as white vinegar, baking soda, and water. The problem here is the PFC compound used to make everyday products more resistant to stains, grease, and water. These chemicals’ concentration increases over time in the blood and organs. The EPA says that research in animals has linked PFC to low birth weight, delayed puberty onset, elevated cholesterol levels, and reduced immunologic responses to vaccination. Some items have a very long shelf life and that’s why people forget to check the expiration date. But it’s there for a reason. Products won’t work after a certain amount of time. You can risk food poisoning, cramping, and vomiting. Cleaning products lose efficacy but keep the toxins. 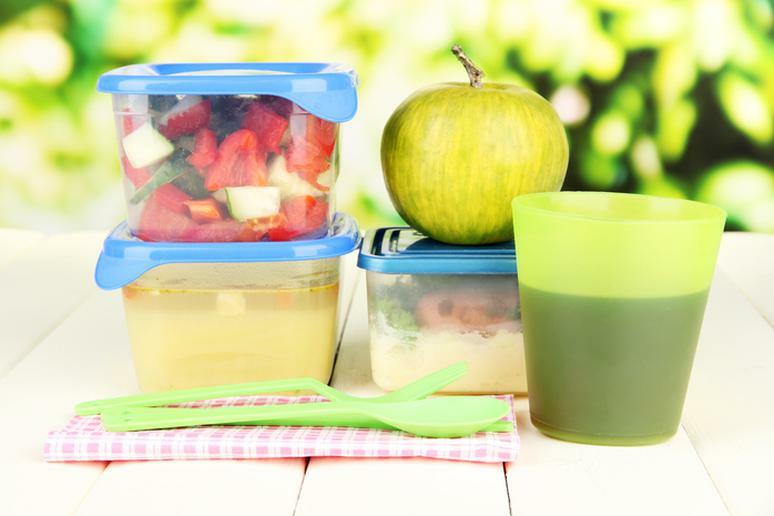 These items degrade the plastic containers they’re in, and often alter their formulas. 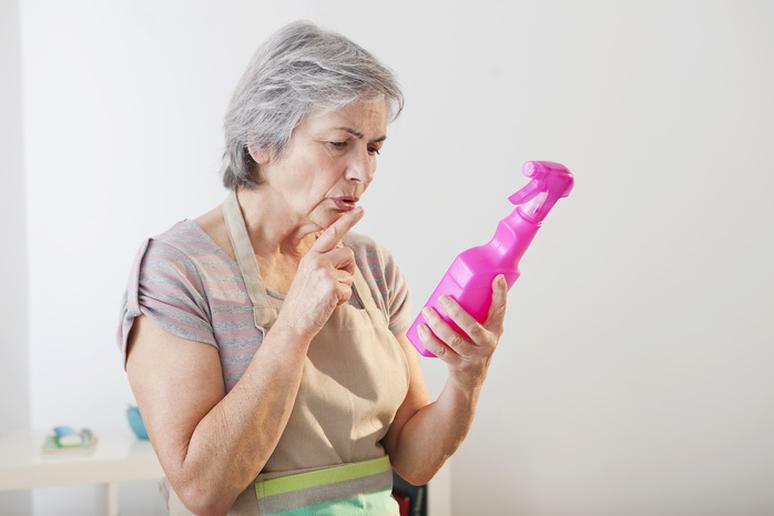 Vinegar, on the other hand, has virtually no expiration date. This is just another reason to switch to natural products.